​Roy Hodgson has praised Michy Batshuayi for his brief cameo appearance during Crystal Palace's 2-0 victory against Fulham on Saturday. The Belgian forward joined the Eagles on loan from Chelsea on transfer deadline day and played a vital role in securing all three points for his new club by providing an assist for Jeffrey Schlupp just minutes after coming on at Selhurst Park. ​Palace had taken the lead in the first half courtesy of a penalty scored by captain Luka Milvojevic after Fulham defender Cyrus Christie handled the ball in the box and had further chances to extend their lead through efforts from Christian Benteke and Mamadou Sakho. Yet it was ​Batshuayi who provided the spark needed to ensure all three points as his excellent second-half strike was parried by Cottagers keeper Sergio Rico into the path of Schlupp, who tapped in to secure the victory. Speaking to the ​club's official website after the match, Hodgson hailed the 25-year-old's performance, saying: "He's only just been at the club for 24 hours as I met him at 4pm yesterday [Friday], so it was an incredible impact. "He has a record of scoring in almost every debut he's had for other teams, so that was in my mind and he almost kept that record going. "He got the assist as the goalkeeper couldn't take the shot and Jeff [Schlupp] did ever so well to follow it up and tap it in, but it was strong of him to come in at such short notice and do what he did. "We think we've signed a player who will be of enormous value to us in our attempts to stay in this league, which won't be easy as we face a lot of competition and it'll be hard to see it through. "I think the squad without him was good, but he and Bakary Sako will make us stronger and we need that." Saturday's victory for the Eagles saw them move up to 14th in the Premier League table, leapfrogging ​Newcastle United following the Magpies' late defeat at Tottenham Hotspur. 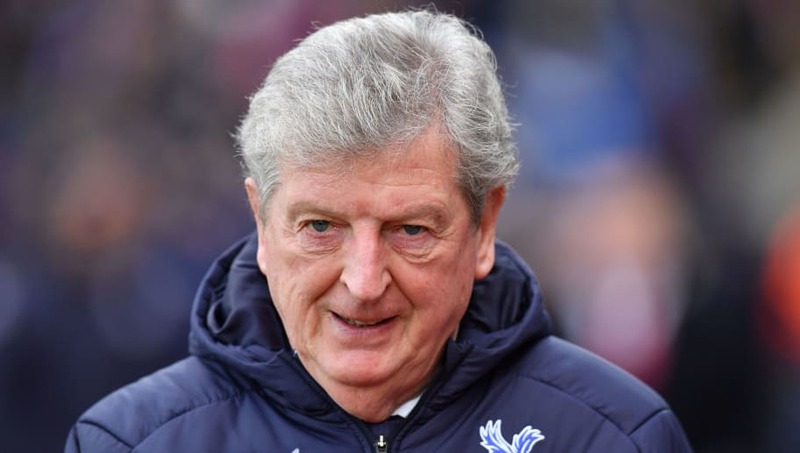 Currently four points above the relegation zone, Palace face West Ham United at Selhurst Park next Saturday and will be looking to extend their unbeaten run in all competitions to four games.